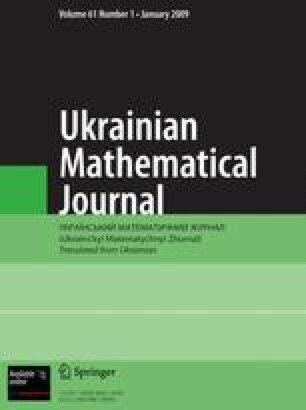 We present the results concerning the approximation of \(\bar \psi \)-differentiable functions of many variables by rectangular Fourier sums in uniform and integral metrics and establish estimates for the ϕ-strong means of their deviations in terms of the best approximations. Translated from Ukrains’kyi Matematychnyi Zhurnal, Vol. 59, No. 8, pp. 1075–1093, August, 2007.